Adrenal health is a very important consideration in our on the go society today! The adrenal glands are small, but critically important, endocrine glands that sit on top of the kidneys. They produce hormones that help regulate your metabolism, immune system, blood pressure, response to stress, and other essential functions. The ketogenic diet is a fantastic diet and lifestyle for people looking to improve and optimize their health. 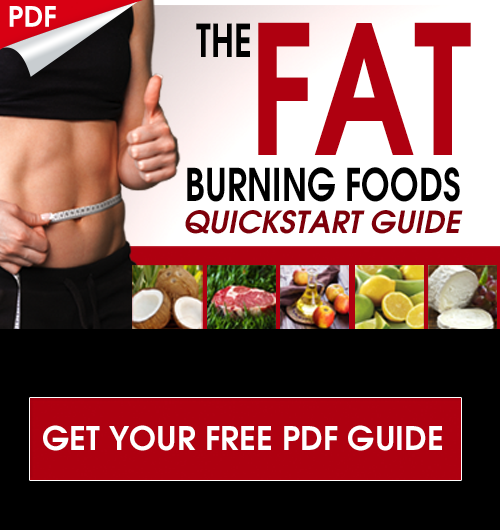 This high-fat, moderate protein, low-carbohydrate diet transitions your body from sugar burner to relying on fat for fuel. While the ketogenic diet can be very beneficial, it places stress on your body. This is helpful for creating metabolic flexibility, but can negatively affect your adrenal glands. This article will discuss the ketogenic diet and how it can impact adrenal health. I will discuss strategies for supporting your adrenals and stress response while on the ketogenic diet. Following these strategies will help you to be successful while on this popular diet and lifestyle. The ketogenic diet is a nutrition and lifestyle plan that helps your body use fat (stored fat and dietary fat) rather than sugar for fuel. 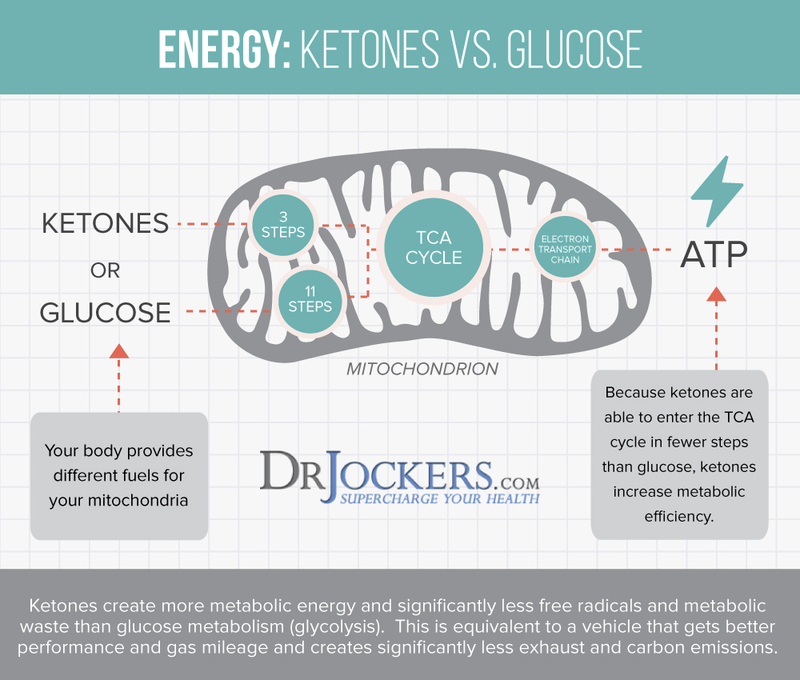 When the body is in ketosis, it utilizes ketones as an energy source instead of sugar. 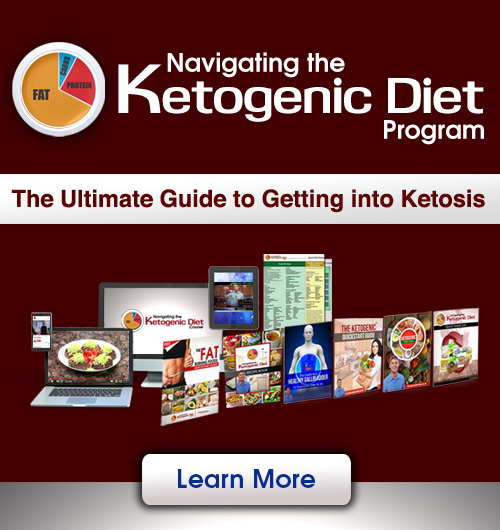 The ketogenic diet is a high fat, low carbohydrate, moderate protein nutrition plan. With this plan, around 70-80% of your calories are from healthy fats, 20-30% are from protein sources, and 5-10% are from net carbs (total carbs minus fiber). This style of eating encourages a healthy metabolism and enables your body to function at a more efficient level. A low-carb, high-fat ketogenic diet is associated with many health benefits. 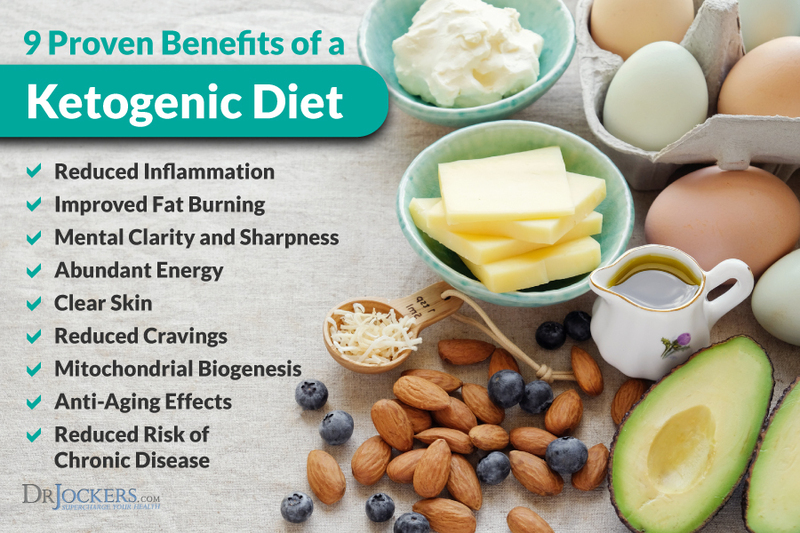 The ketogenic diet lowers inflammation, balances blood sugar levels and your mood, improves mental performance, gives you energy, ends cravings, helps you lose excess weight and controls weight gain, and reduces your risk of chronic disease (1). The adrenal glands are tiny glands that play an important role in your body. They are part of the HPA axis (2). The adrenal glands produce many hormones including cortisol and adrenaline. Cortisol and adrenaline are stress hormones that are released when the body is presented with a threat. Once the threat has passed, adrenaline and cortisol levels drop. 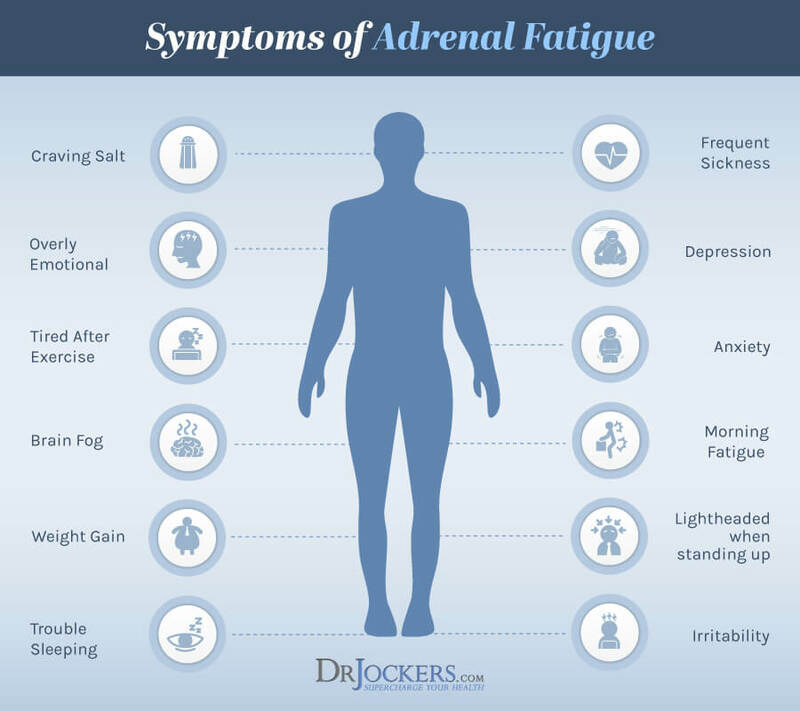 Adrenal fatigue (or HPA axis dysfunction) occurs when the body is under chronic stress and can no longer keep up with the demands being placed upon it. Long-term activation of the stress-response system and overexposure to cortisol and other stress hormones can disrupt almost all your body’s processes. This can alter immune responses and suppress the digestive system, the reproductive system, and growth processes. The ketogenic diet can place additional stress on the body. This is a good thing as it adapts and becomes metabolically flexible. However, if you have adrenal issues, the additional stress from a ketogenic diet can make your adrenals worse. It is important for adrenal health to support the stress response while on the ketogenic diet. There are many strategies for improving adrenal health while on the ketogenic diet. You should incorporate these strategies daily to support your body’s stress response. Getting plenty of sleep is important for improving adrenal health and overall optimal functioning. Ongoing sleep deficiencies have been linked to increased risk of disease and health issues. Sleep is imperative for our immune and digestive systems to function properly. Poor sleep causes blood sugar imbalances, increases inflammation, and increases cortisol secretion. These factors contribute to poor adrenal health. Magnesium also helps regulate melatonin and GABA levels in the brain. Both melatonin and GABA are necessary for sleep. Supplementing with magnesium, such as Brain Calm Magnesium, may help the brain signal the body for sleep. Other strategies for better sleep are getting sunlight during the day, avoiding artificial light, blacking out your room with blackout curtains or using a sleep mask, and forming healthy sleep habits. Healthy sleep habits include turning off electronics, having good hygiene practices, light stretching, practicing gratitude, journaling and prayer time, and spending time with family. It is also important to be smart about caffeine intake by using it early in the day in small quantities and cycling on and off caffeine. Balancing your electrolytes is important for adrenal health. Our bodies have mineral salts in the form of sodium, potassium, sulfate, magnesium, calcium, and phosphate that help to control the electrical charge and water flow around cells. Balancing your electrolyte levels is essential for your body to function properly. Most people with low adrenal function will often have low mineral levels, particularly sodium and chloride. Potassium levels can be abnormally high during adrenal fatigue, so balancing sodium and potassium is very important. Magnesium helps the body create energy and is a critical mineral for adrenal health. Using minerals can be important for improving adrenal health, particularly when on a ketogenic diet. On the ketogenic diet, it is common for people to lose water weight. They retain less water and sodium and excrete more water which can flush essential electrolytes. Maintaining good levels of sodium, potassium, calcium, magnesium, chloride, and phosphate are very important for your adrenals. There are many strategies to help maintain proper electrolyte balance in the body. A simple way is to add natural salt (pink Himalayan or grey Celtic) to water. Drinking diluted organic vegetable or chicken broth is also helpful due to the high mineral content in broths. To help promote optimal electrolyte balance, you can supplement with Electro Balance. It is a complete electrolyte formula that is easily mixed into water or another beverage. 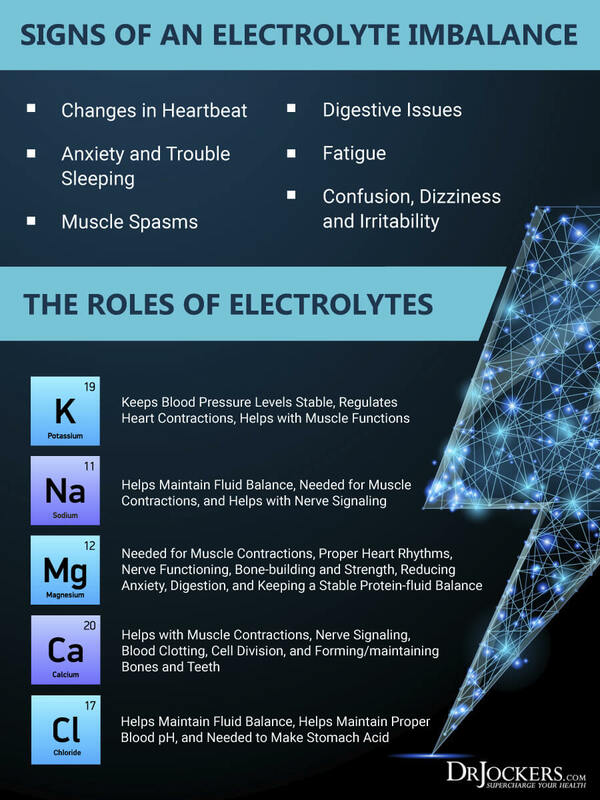 You can learn more about symptoms of electrolyte imbalances and how to correct them in this article. When the body is under chronic stress, the HPA axis is altered and is unable to effectively produce enough adrenal hormones and metabolic energy to meet the body’s demands. Adaptogenic herbs can be very helpful in regulating the body’s stress response and supporting adrenal health. These herbs can reduce and stabilize stress hormone levels by enhancing the body’s ability to adapt to stress. Two of my favorite supplements with adaptogenic herbs are Adapt Strong and Cortisol Defense. Adapt Strong is an amazing supplement with adaptogenic herbs, adrenal glandular, licorice root, and vitamins B5, B6, and C. The herbs included are panax ginseng, eleuthero, schisandra, and rhodiola. This powerful combination helps to normalize the HPA axis when under stress. It can help your body adapt effectively to stress, manage your blood sugar, and stabilize energy levels, all of which are important for adrenal health. Cortisol Defense is a multifunctional herbal supplement that helps the body resist and recover from the effects of stress. It contains lemon balm, ashwagandha, l-theanine, banaba leaf, and maral extract. This is an excellent product for individuals with high cortisol and stress hormone production. Vitamin C is an essential nutrient that is required for our bodies to function and critical for adrenal health. It is used to repair damaged tissues and to make neurotransmitters and enzymes. Vitamin C is necessary for your immune system and nervous system function properly. High concentrations of vitamin C are stored in your adrenal glands (3). The adrenal glands require vitamin C to stay healthy and manufacture the adrenal hormones that cope with stress. The more stress the body is under, the more vitamin C that is needed and used. Low levels of vitamin C can inhibit the proper functioning of your adrenal glands and lead to chronic fatigue and other symptoms. Vitamin C is found in citrus fruits, like oranges and lemons, and papaya, guava, and strawberries. Vegetable sources of vitamin C include broccoli, kale, and yellow bell peppers. For people with poor adrenal health, boosting your intake of vitamin C through supplementation may be helpful. A fantastic source of supplemental vitamin C is Super C. Super C combines high-potency vitamin C from ascorbic acid with a natural citrus bioflavonoid complex. This combination works synergistically to provide broad spectrum antioxidant protection and support your adrenals and other metabolic functions. For more ways to boost your vitamin C levels, check out this article. Chronic stress wreaks havoc on the body (4). Increased stress hormones tax the adrenal glands, lower immunity, decrease digestive functions, cause fatigue, and affect blood pressure. For adrenal health, it is critical to take steps to reduce stress and lower elevated cortisol levels daily. Some of my favorite stress reduction techniques are grounding, sunlight exposure, Epsom salt baths, dry brushing, and deep breathing. Breathing is especially important because oxygenation of tissues through breathing is essential for all human performance, energy, and function. Deep, mindful breathing has abundant health benefits. It activates the parasympathetic nervous system which is responsible for rest, digestion, relaxation, and growth and development. Deep breathing also releases calming stress hormones and decreases heart rate and blood pressure. Be aware of your breath. Roll your shoulders back and slightly tip your head back. Put your hand about an inch away from your navel. As you take a deep inhalation, your navel should expand out and hit your hand. As you exhale your abdomen should sink back in. B vitamins are necessary for converting food into energy. Without adequate amounts of B vitamins, the ability of your mitochondria to generate energy will be diminished. This can lead to poor adrenal health. We commonly see vitamin B12 deficiency in clients with adrenal fatigue. Vitamin B12 is critical for neurological, cardiovascular, digestive, and immunological function. It is involved in the metabolism of every cell in the body and crucial for many processes including DNA synthesis and energy production. There are many foods on the ketogenic diet that are rich in B vitamins. These include beef, wild-caught fish, pastured chicken and turkey, green leafy vegetables, grass-fed dairy and eggs. It can be difficult to obtain adequate amounts of all the B vitamins from food. Supplementation with a high-quality B complex or B12 is a great way to ensure you have optimal amounts of these important vitamins and support adrenal health. B Strong is a vitamin B complex which includes vitamins B1, B2, B3, B5, B6, B7, B9 (folate), and B12 (as methylcobalamin). This combination of B vitamins supports mitochondrial, adrenal, and neurological function. If you need extra B12, B12 Power contains this bioactive form of vitamin B12 which is better utilized by the body. Exercise is very important for our overall health. It helps to improve circulation in the cardiovascular and lymphatic systems and improves antioxidant production of the body. For people with poor adrenal health, the type of exercise is important. You should keep moving, but avoid overtraining. High intensity exercise stimulates stress hormones. This is great for some people, but can be hard on your adrenals. 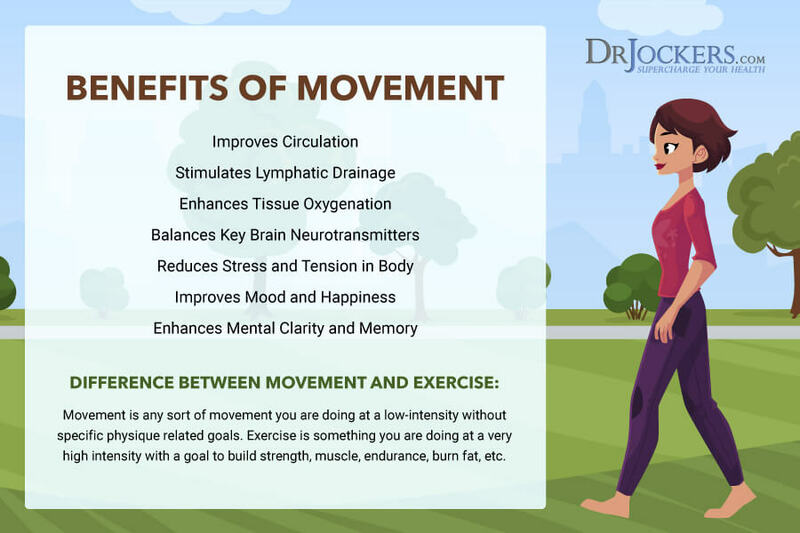 Instead, incorporate low-intensity movement into your daily schedule. Great low-intensity exercises to support adrenal health are walking, yoga, light weight lifting, light bicycle riding, and dancing. 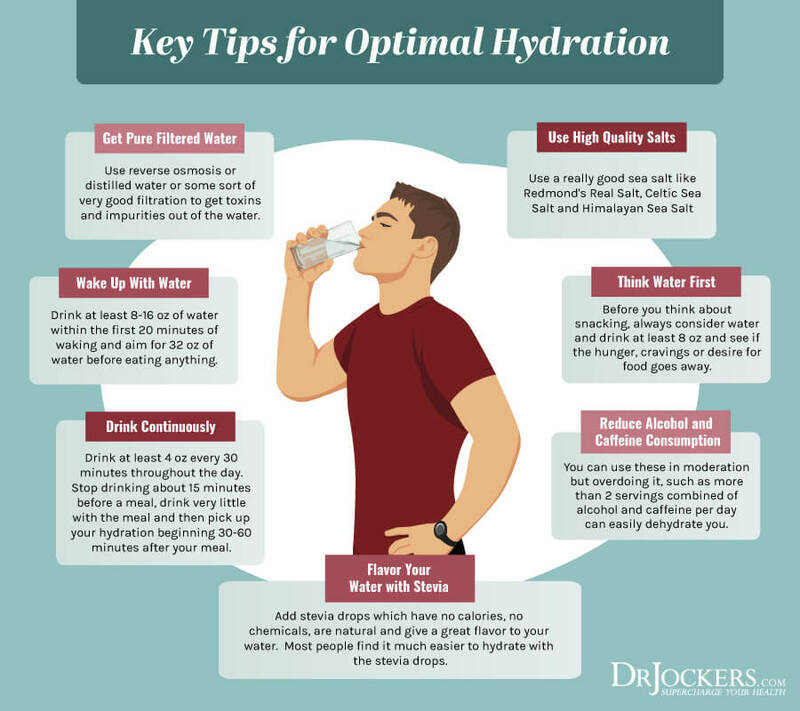 Optimal hydration is important for adrenal health, especially while on the ketogenic diet. There are many options for hydrating including fermented vegetables, filtered water, bone broths and herbal teas. These can all be part of a ketogenic diet. Water is essential for health. It has many important roles in the functioning of the body such as improving oxygen delivery to cells, transporting nutrients, flushing toxins, and supporting the body’s natural healing processes. For water, aim to drink at least half of your body weight in ounces per day. It is great to use reverse osmosis water with added minerals (or add ¼ tsp of pink salt per gallon). Filtering chlorine, fluoride, heavy metals, and pharmaceutical drugs from your water with a high-quality filter is critical for adrenal health. A helpful strategy for optimal hydration is to super hydrate first thing in the morning by drinking 16-32 oz. of water when you wake. It is best to drink away from meals so that the water will not dilute your stomach acid which is necessary for digestion. Adding fresh lemon or lime juice to your water is a fantastic strategy. Lemons and limes are naturally rich in vitamin C, citrus bioflavonoids, and key electrolytes such as potassium and magnesium. The combination of vitamin C and bioflavonoids has numerous health benefits including enhancing the oxygenation of tissues (5). These vitamins and electrolytes are critical for adrenal health as discussed above. One of the biggest mistakes people make on the ketogenic diet is not eating enough calories. Calorie restriction for a prolonged period can shift your body to a state of conservation. Your body will save its energy for vital functions and spend less energy on non-vital functions. This is very stressful for your body and can negatively affect your adrenal health and hormone levels. It is important to consume enough calories and to make sure the foods you consume are nutrient dense with minimal toxins. Choose healthy fats, organic, pasture-raised, grass-fed meats, wild-caught fish, and organic, antioxidant-rich vegetables, fruits, and herbs. Avoid pro-inflammatory foods which are toxic to the body and create stress on the adrenals. Highly inflammatory foods are refined sugars and grains, and any foods that are easily metabolized into sugar (high glycemic foods). Meat and dairy from conventionally-raised animals, farmed fish, processed foods and highly processed vegetable oils, such as canola, grapeseed, and safflower, should also be eliminated. These foods contain toxins, upregulate inflammation, and create extra acidity in the tissues. This can negatively impact adrenal health. Incorporating carbohydrates into your diet is one of the best ways to support adrenal health while on the ketogenic diet. There are two ways you can do this, alternate day carb cycling and carb backloading. Carb cycling is alternating days of lower and higher carbohydrate content in your diet. For example, you can eat low-carb for 3 days, higher-carb for 1 day, low-carb for 3 days, or low-carb for 6 days and higher-carb for 1 day. On the lower carbohydrate days, you would consume 50 or fewer grams of carbohydrates. On the higher-carbohydrate days, you would consume around 80-120 grams of carbohydrates. The theory behind carb cycling is that it optimizes your body’s metabolic needs. While eating low carb, your body produces glucagon to help you burn fat, is more sensitive to insulin, and is more metabolically efficient. The problem comes when you eat a low-carbohydrate diet for too long. Over long periods, your thyroid and adrenal hormones may drop, you may become less sensitive to insulin, and you may gain weight. How you incorporate carb cycling depends on the person’s individual needs and their adrenal health. Whether you are a menstruating woman can also affect how you should cycle carbs. For menstruating women, it can be helpful to sync carb cycling with your menstrual cycle as discussed in this article. 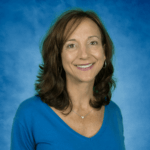 If you are postmenopausal, you may need fewer carbs as explained in this article. It is important to listen to your body. Another way to add carbohydrates for adrenal health is to eat carbohydrates in the evening. This helps to balance our natural cortisol rhythm. Cortisol is naturally higher in the morning which increases blood sugar. Keeping your carbohydrates low throughout the day is the best way to stabilize blood sugar and prevent cravings. In the evening, cortisol should naturally drop while melatonin rises to help us sleep. If your blood sugar is too low and there is not enough stored glycogen (sugar) in our muscles and liver, the body perceives it as a time of famine. In response, your body will drive up stress hormones and blood sugar. provides sugar to restore glycogen in the liver and refuel the muscles. This keeps stress hormones down. You can read more about carb backloading in this article. When carb cycling or carb backloading, it is important to choose carbohydrate sources that are nutritious and well-tolerated. Some of my favorites berries, beets, carrots, sweet potatoes, pumpkin, raw honey, grade B maple syrup or coconut nectar, quinoa, unripe bananas and plantains, and occasionally brown or white rice. For your adrenal health, I recommend that you transition to the ketogenic diet slowly. It can be extremely difficult and stressful for the body to go from hundreds of grams of carbohydrates a day to 50 or less on the standard ketogenic diet. If you are already on a low-carb diet, you can transition quicker than someone who is eating a higher carbohydrate diet. For anyone new to a low-carb lifestyle, the best way to start is to remove sugars, refined carbohydrates and industrialized seed oils from your diet. Eliminate grains and starches like bread, pasta, potatoes, and cereals that are prevalent in the standard American diet. Replace grains and starches with low to moderate carbohydrate fruits and vegetables such as cruciferous vegetables, leafy greens, berries, and lemons. You should also increase your healthy fat intake. Healthy fats are found in things like grass-fed butter, coconut oil, MCT oil, pastured eggs, olive oil, olives, avocados, and avocado oil. High fat nuts like macadamia nuts can be great as a snack. By increasing your intake of healthy fats and decreasing your intake of carbohydrates, your body will adjust to this beneficial way of eating. The body will begin to produce ketones within a few days of eating the ketogenic diet, but usually takes about 2-3 weeks for someone to become “keto adapted”. Keto adapted is when the body begins to convert fatty acids into ketones which are then used by the cells in the brain and body to produce energy. Once you are keto adapted, you can begin carb cycling as discussed above to support adrenal health. Chiropractic care is fantastic for adrenal health. It helps to reduce stress on the body by improving the balance between the sympathetic and parasympathetic nervous systems (6). The parasympathetic nervous system is responsible for rest, digestion, relaxation, growth and development. The sympathetic nervous system is responsible for activating the adrenal glands, the fight or flight response, and protection and survival. Increased stress on the body causes subluxation. Subluxation is the mechanical compression and irritation of spinal joints and nerves. Subluxation causes imbalances in the central nervous system between the sympathetic and parasympathetic systems. Chiropractic care can remove upper cervical subluxations and restore proper structural and neurological function to the spine and nervous system. This can be very healing for anyone with poor adrenal health. In addition, massage therapy and other body work techniques can be extremely helpful for reducing stress on the body and improving the parasympathetic nervous system. I recommend the combination of chiropractic and massage therapy to improve your stress resilience. There are at-home and lab testing methods for assessing adrenal health. At home testing options are resting blood pressure monitoring, orthostatic hypotension test, and the pupillary constriction test. The gold standard test for adrenal function is a salivary index that measures the levels of cortisol and DHEA throughout the day. The Complete Thyroid Report also has several markers that can indicate how your adrenal are functioning. For more information about these options, check out this article. The ketogenic diet is a high-fat, low-carb, moderate-protein diet that influences the metabolism to use fat rather than sugar for fuel. There are numerous health benefits associated with the ketogenic diet. It helps to lower inflammation, improve insulin sensitivity, increase energy, burn excess fat, slow down aging, and reduce your risk of chronic disease. For people with poor adrenal health, the ketogenic diet can put additional stress on the body. It is important to take steps to support your body’s stress response while on the ketogenic diet. Cycling carbohydrates into your diet is fantastic for supporting your adrenals. You can do this on certain days or by backloading carbs in the evening. You should also prioritize sleep, balance your electrolytes, hydrate well, and reduce your training load. Adaptogenic herbs, vitamin C, and the B vitamins are important for supporting adrenal health. Be sure to consume enough calories while on the ketogenic diet and slowly transition to keto if you are new to a low-carb lifestyle. Stress reduction techniques such as deep breathing are essential for adrenal health. Chiropractic care also helps to reduce stress on the body which can support your adrenals. Incorporate these strategies into your ketogenic lifestyle to support the stress response and keep your adrenal glands functioning optimally.